We can now confirm that all 3 Titans (Atlas, Ogre, and Styder) are available from the very start, rank 1. 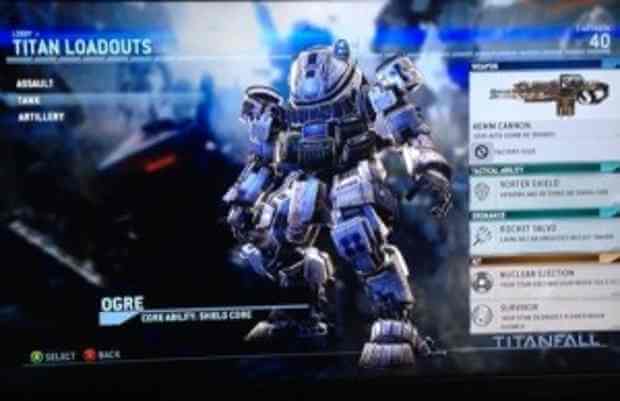 Default classes are not to be confused with custom classes, so the 3 pre-defined Titan classes can not be modified, for example, the Ogre can only use the 40mm cannon and the Stryder can only use the Quad Rocket. 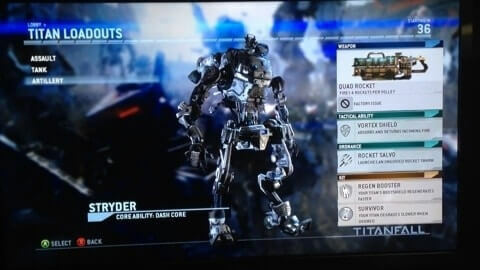 Once you unlock the Titan custom class option (rank 10 we believe), you can only select the Atlas and customize that loadout slot. In order to customize the Ogre and Styder, you need to beat the campaigns as previously reported.